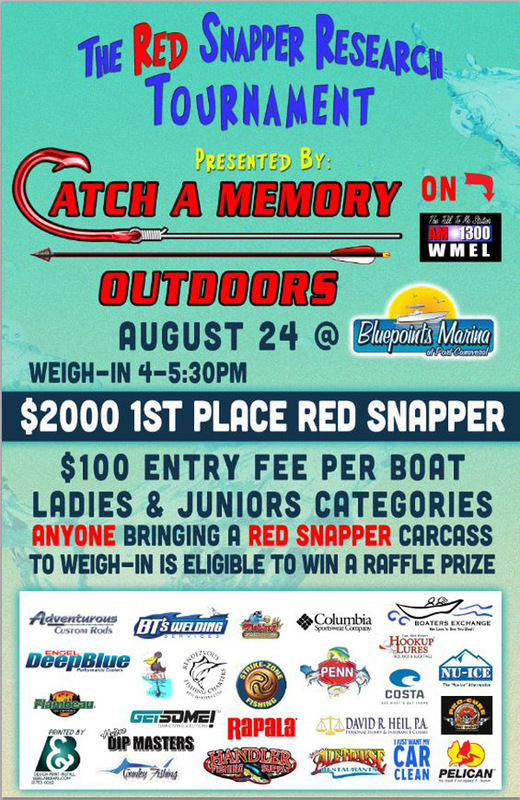 Bluepoints Marina will host The Red Snapper Research Tournament, Hosted By: Catch a Memory Outdoors (WMEL 1300 AM Radio) and the Florida Wildlife Commission (FWC) August 24, 2013. Catch a Memory Outdoors radio show host, Capt. Jim Ross and co-host Rodney Sahr said, “It was a very last minute opportunity to put this together with the announcement of the opening of Red Snapper on the Atlantic Coast coming to us only a few weeks ago. We are very excited to be working side by side with the Florida Fish and Wildlife Commission (FWC) to help them fill their quota of Snapper carcasses through donation. Through this tournament we are hoping to spread the importance in providing these fish, so that biologists may gather the appropriate data for future decisions regarding our wonderful fishery. 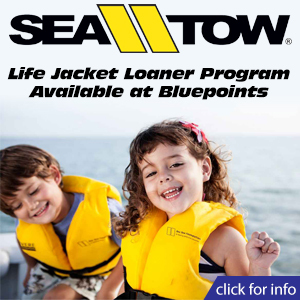 As an additional incentive to donate, Bluepoints Marina will discount the price of fuel .25 per gallon off of its posted pump price to each boat that donates its Red Snapper carcasses at Bluepoints Marina on August 24th. The fuel discount incentive is valid August 24, 2013 only. With all of the tournament proceeds (after prize distribution) going to the Don Hammond Dolphin Tagging Research Program we are also providing important research on other species. You can learn more about the Dolphin Tagging Program at www.dolphintagging.com. 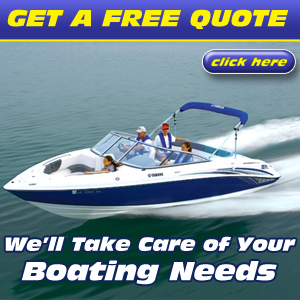 NOTE: Entry form and payment may be dropped off at Bluepoints Marina. The signed and completed entry form and entry fee must be received prior to 9:00AM Saturday, August 24, 2013. All checks must be payable to: Hilton Reed Foundation.